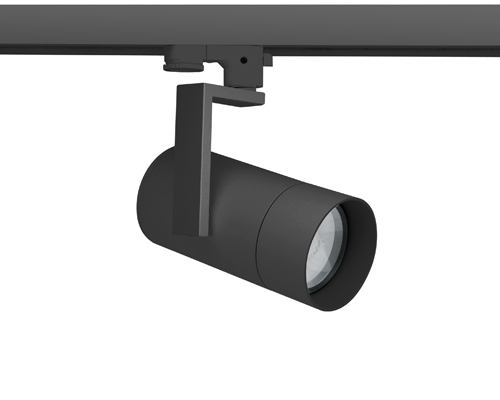 Description: The Pioneer black 25W focus adjustable LED track spotlight, 3000K, c/w integral Tridonic driver. 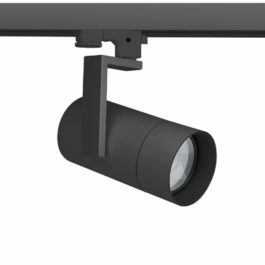 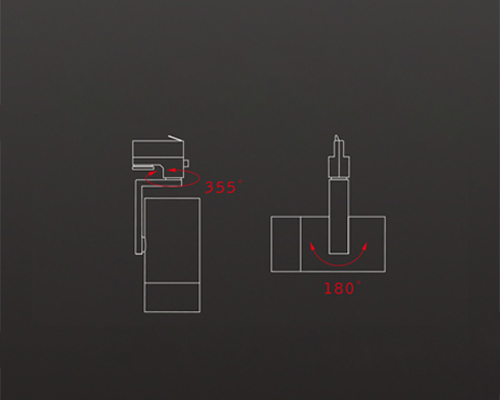 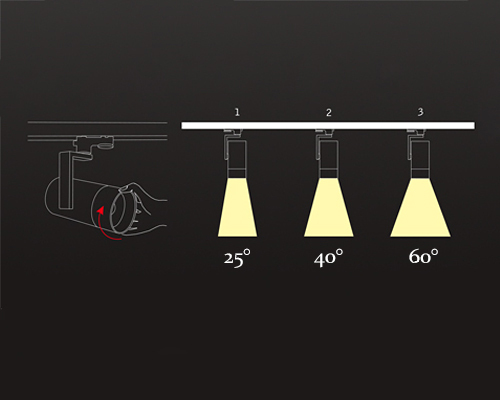 This innovative adjustable spot gives you 3 beam angle options – 25°, 40° & 60°. 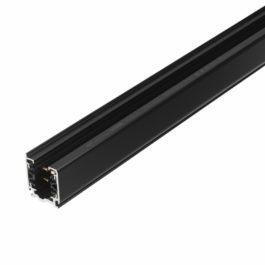 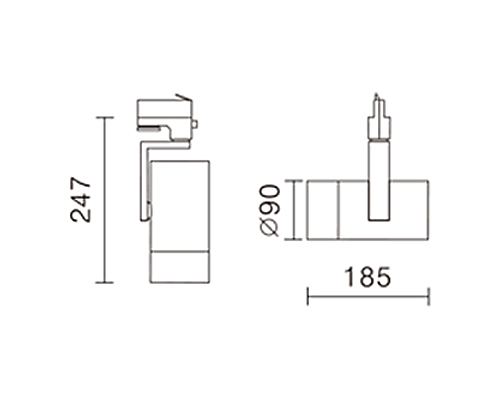 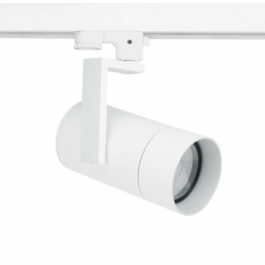 Ideal where changeable light distribution is required. 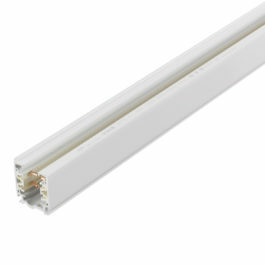 Also available in 4000K & in a white finish.